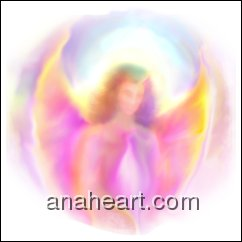 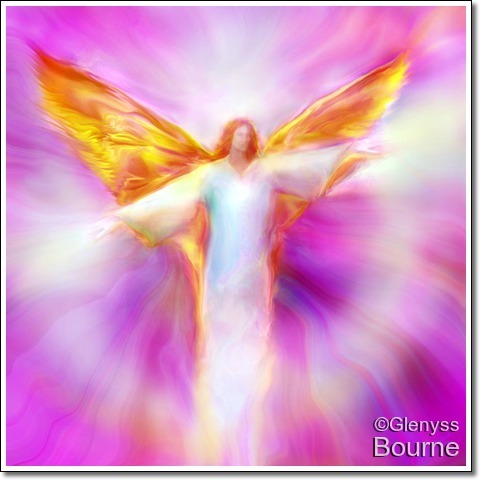 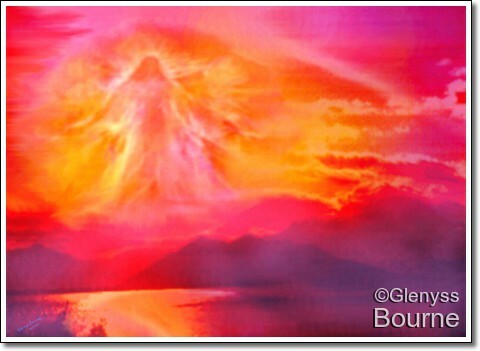 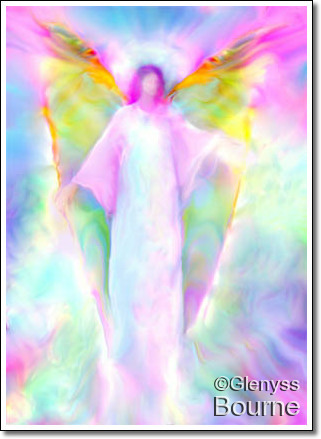 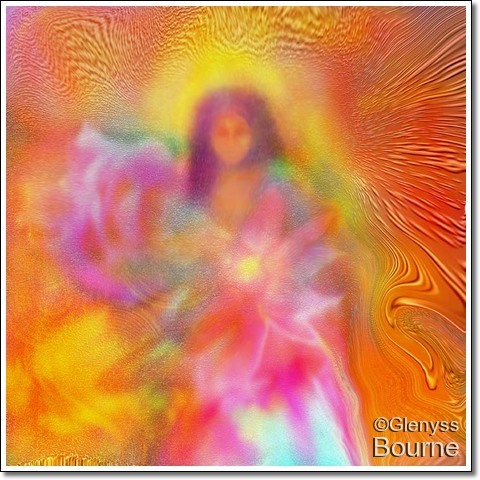 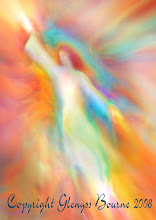 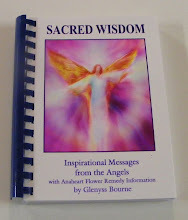 "Angelic Feng Shui—Energy Enhancement with Angelic Energies"
"Angel Art, Paintings and Healing"
"Transform Your Life with Reiki"
"Creating Harmonious Space with Angel Art"
— eBay Guide, by Glenyss Bourne. 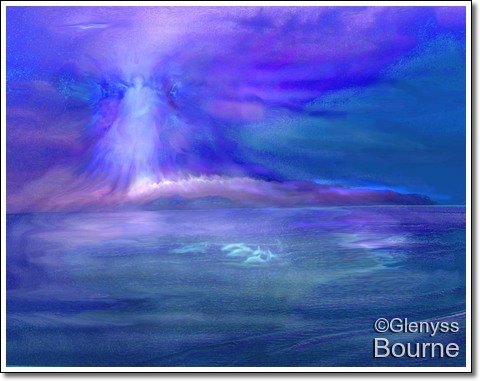 "Follow Your Dreams and Never Give Up"
— Natural Therapy Pages.com.au, by Glenyss Bourne. 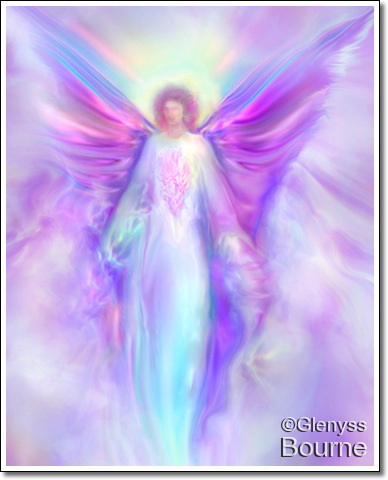 Glenyss' Fine Art America Gallery— Some of Glenyss' paintings may be seen here. 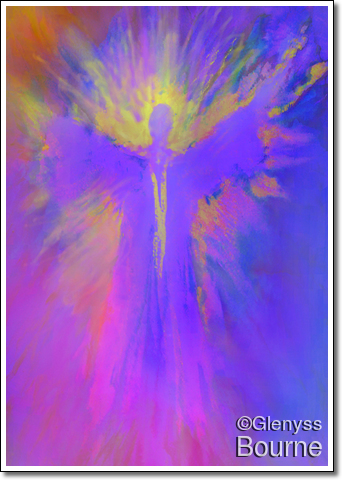 — Rananda's Channeled Spiritual Wisdom. 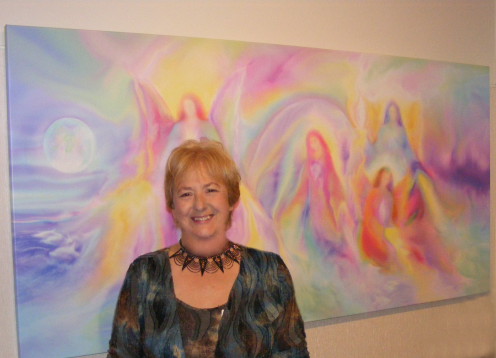 — Channeled Psychic Readings with Melanie.